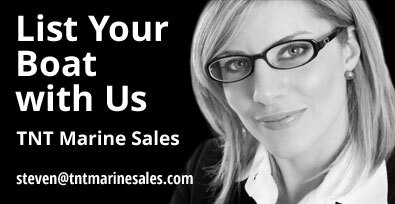 Looking for a New Boat or Brokerage Company? 10 Year Mercury CSI Award Winner TNT Custom Marine (est. 1984) continues to be recognized every year, since 2006 for consistently delivering the highest quality service and customer satisfaction. As a platinum dealer, for Mercury Marine in the United State and Canada, TNT provides the best factory trained technicians when it comes to service and warranty work. 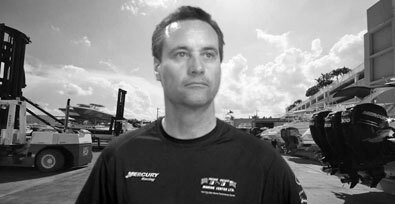 TNT is the most recognized Florida Mercury Dealer and home of the most decorated high performance line up in all of offshore racing.